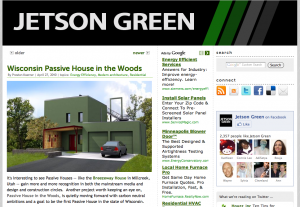 Jetson Green posted this article about the Passive House in the Woods today. Passive House in the Woods at Living Green Expo this Weekend! Join us and over 2oo exhibitors at this year’s free Living Green Expo on Saturday, May 1, from 10 am to 6 pm, and Sunday, May 2, from 10 am to 5 pm. TE Studio will be in booth U21 on the second floor across from the Main Workshop Stage (and next to French Meadow Bakery). Morr Construction will be in booth S7 just kitty corner. Find us to talk about the Passive House in the Woods. In addition, Tim D. Eian is scheduled to give a Passive House workshop at 3 pm on Saturday, May 1. See you at the Minnesota State Fair Grounds Grandstand. 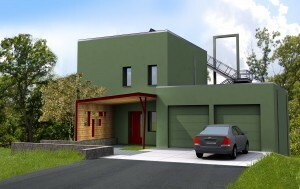 Posted in Event | Comments Off on Passive House in the Woods at Living Green Expo this Weekend! Today is the 40th anniversary of Earth Day. So much has been done by environmental pioneers Rachel Carson, Jacques Cousteau, Wisconsin’s own United States Senator and Earth Day founder, Gaylord Nelson and others; but much remains to be done. Our visible pollution has been greatly reduced, but the less visible greenhouse gases, endocrine disruptors, pesticides and herbicides remain. How small our planet has become was made evident to me by a volcano erupting in Iceland. A “rush” air freight order of the ventilation system for Hudson’s PHitW from Germany, is no longer the certainty it was two weeks ago. Smoke stack exhaust from a coal fired electric plant in the Ohio Valley deposits mercury in the lakes and therefore fish I catch in the Boundary Waters Canoe Area Wilderness of northern Minnesota. Minnesota’s Department of Health recommends limited consumption of these wilderness fish for health reasons. Our world is too small to continue to treat it like a waste receptacle. Despite overwhelming evidence, some believe the world’s climate is not warming, but undergoing “normal” variation. The Arctic ice cover is melting. Wildfires burn out of control. Ancient trees are dying. Storms grow more violent. Deserts spread. Clean water gets scarce. Farmland turns to dust. 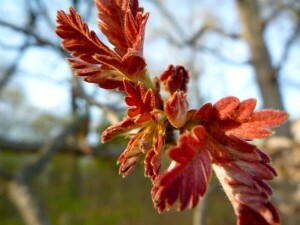 Worldwide, March 2010 is the warmest month of March in the recorded history of the planet. Even the Shell Oil company states on its website: ” The scientific evidence is now overwhelming, climate change is a serious global threat, one that demands an urgent worldwide response “. The ecology of carbon was disrupted by the burning of fossil fuels over the last two hundred years. The genie is out of the bottle or in other words, the carbon is out of the ground. Our planet’s homeostasis is disturbed, change is now inevitable. Some believe that it is too late to alter this warming trend and the anticipated problems it will create. I disagree. I believe we all want a healthy environment in a healthy planet with healthy people. We just don’t agree on how to get there. We are in an environmental crisis. Crisis is represented by two symbols in the Chinese language. One symbol represents DANGER, the other OPPORTUNITY. Thirty years ago we had an acid rain crisis. We resolved that problem with a cap and trade solution. I believe that global warming is our crisis or Dangerous Opportunity of today, one we must not fail to resolve. 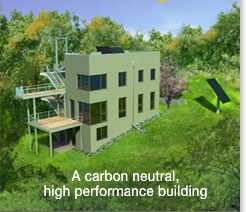 A carbon neutral house is a step in the right direction. 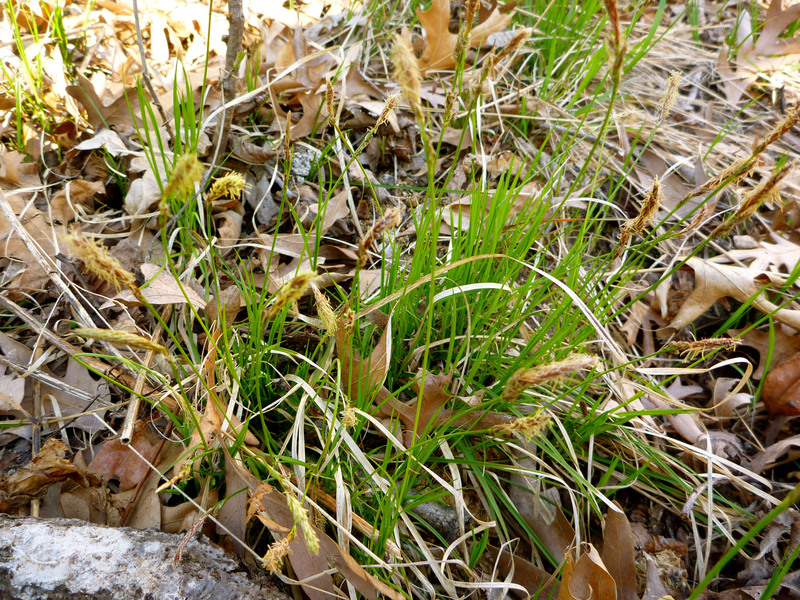 I was walking around the lot where the PHitW is being built and found some blooming sedges and spring ephemeral woodland anemones. I thought I’d share a couple of photos of them with everyone. The house is looking good. Even with leaky plastic on the windows, the top two floors of the house were quite warm Sunday afternoon, making it very clear that a ventilation system is needed. The basement was nice and cool. The neighbor to the north was impressed with the work crews at the site, he said that he was not inconvenienced at all by the construction. 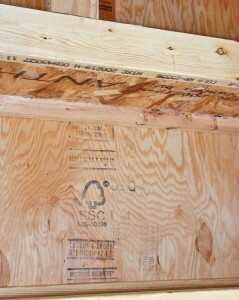 Upon completion, the Passive House in the Woods will be earning certification from MN GreenStar. MN GreenStar is a green building program that was developed to address the unique building conditions that exist in a cold climate region. 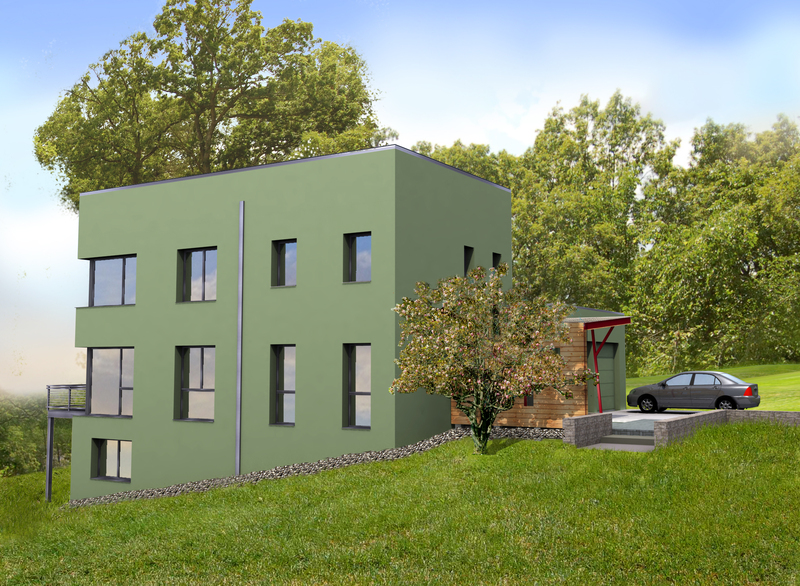 The program sets the standard for sustainable design and construction in Minnesota and western Wisconsin, so through certification, the Passive House in the Woods will be documented as a leader in green building. MN GreenStar uses a checklist to determine the certification level: Bronze, Silver, or Gold. The certification level is based on the number of points the project earns. 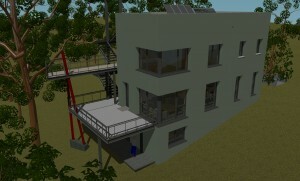 The Passive House in the Woods is projected to earn a Gold certification, the highest level possible. The checklist system of MN GreenStar allows the builder to examine individual components of the project across all areas of construction throughout the construction process. There are several challenges with using the MN GreenStar program for the Passive House in the Woods. Some construction methods and components critical to passive house design can not be accurately accounted for in the HERS Index, a performance rating system used with the MN GreenStar program. Also, those same construction methods and components are not all included in the program’s checklist, and in fact, are actually better then items in the checklist. The MN GreenStar program, however, does provide an opportunity to earn points not captured by the checklist through the submittal of a proposal for innovation points. It is our hope that MN GreenStar will recognize these challenges and help inform the content of the checklist as the program continues to develop and improve. 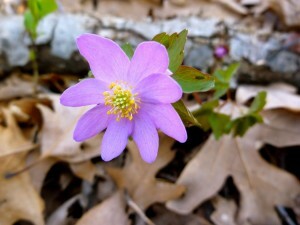 In using the MN GreenStar program, both the client and the builder benefit. 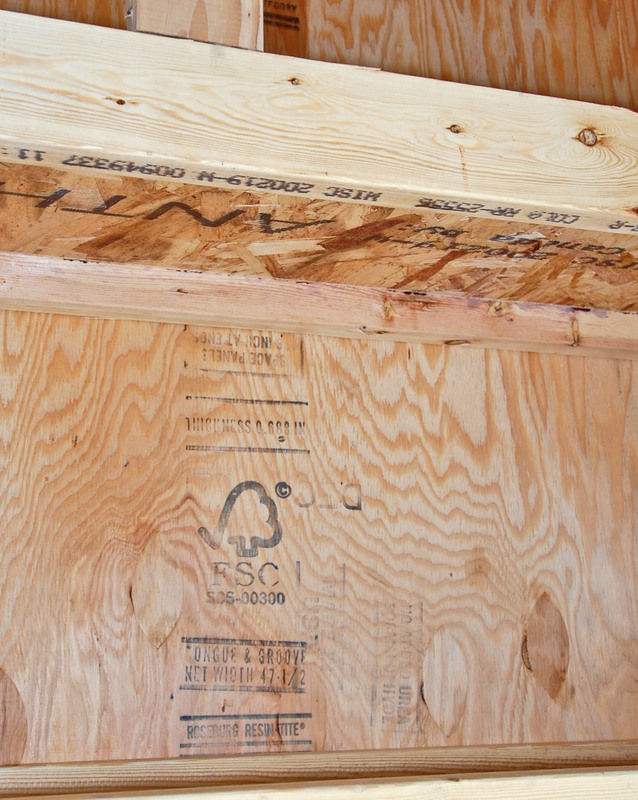 The documentation required by the certification process provides verification that the house is constructed to the standard MN GreenStar sets for green building. 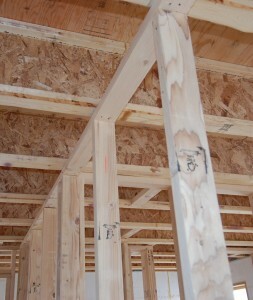 The checklist format is easily comprehendible by the client and encourages their involvement in the building process. The checklist can also inform the client in decisions they are responsible for making. In the case of the Passive House in the Woods, the checklist has helped the client select finishes, appliances, and water fixtures. In certifying the Passive House in the Woods by a holistic green building program like MN GreenStar, the opportunity to examine the construction process and building techniques is created. The program not only strongly encourages and promotes sustainable design and construction, but ultimately makes for a better way to build. Amanda Spice is a project developer at Morr Construction.